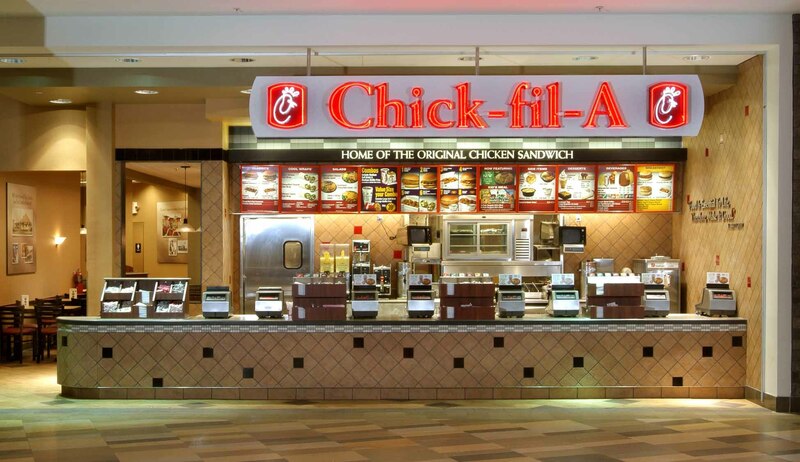 Chick-Fil-A Opening Multiple NYC Restaurants This Year! – Darnell TheNewsMan!! Chick-Fil-A Opening Multiple NYC Restaurants This Year! The Best Car Service Apps! !